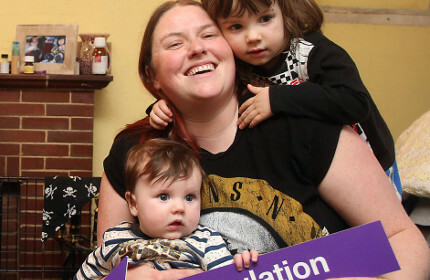 Bryson Energy provides a Northern Ireland wide home visiting service to vulnerable householders on behalf of a range of organisations. Bryson Energy has been delivering sustainable education initiatives for over 15 years and we are recognised as one of the main providers of sustainability education within Northern Ireland. 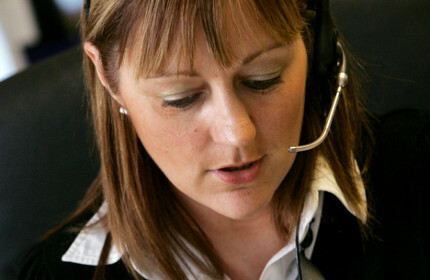 Bryson Energy has trained and experienced Benefit Assessors who deliver benefit assessments, fuel budgeting and energy saving advice through tailored home visits and over the phone. It is a simple premise; the more people buy oil together the more we can reduce the cost. Join today and start saving. 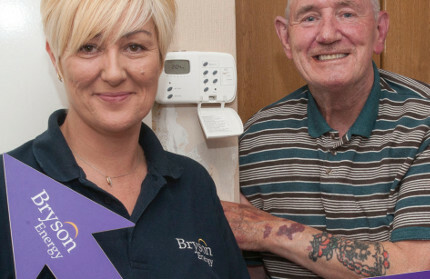 Our Handyperson Service provides home safety assessments and low cost minor home repairs for older people living in the Belfast City Council area. 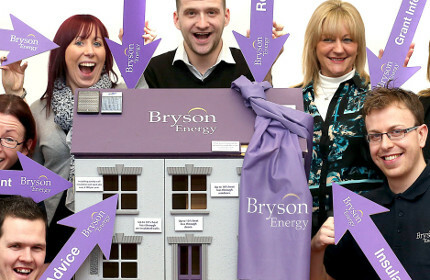 Bryson Energy manages a range of energy efficiency grant programmes for social housing providers.